It’s a game just about anyone can pick up, and given enough time, anyone can rise through the ranks and become a national champion. 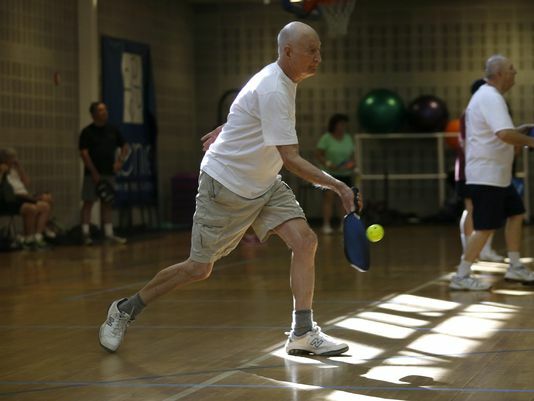 Walt Cofer, 56, started off as a racquetball player and said he immediately became addicted to a sport that’s only about 5-years-old in Tallahassee. Pickleball was invented by Joel Pritchard in 1965 on Bainbridge Island, which is close to Seattle, Washington. “I’ve just about stopped playing racquetball,”Cofer said.